And you know you’re new at this blogging thing. But that guy over there, on Pinterest, clicking into your post? He doesn’t know you’re new. And we should try to keep it that way. 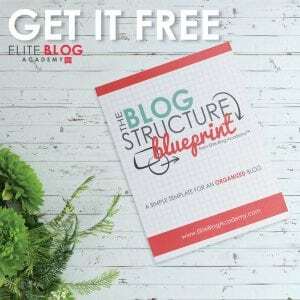 Part of growing a following, making affiliate sales or getting people to share you content (and therefore earning an income) quickly – well… as quickly as possible anyhow – with a new blog – is making a yourself stand out from the crowd of 3 million OTHER new bloggers who look like clueless lost people, just wandering around and bumping into stuff. 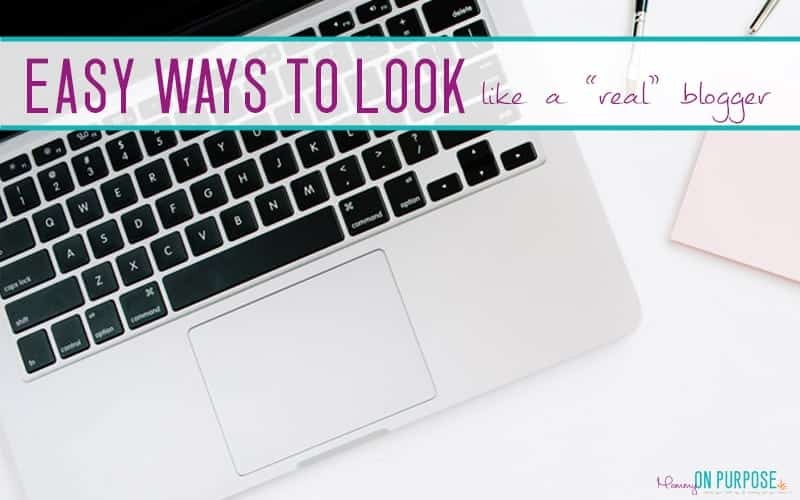 But, don’t fret, there are a few easy ways to help your blog look a little less “new and confused” than it really is. It’s just an example post for you – it’s not meant to be left visible to the world. It SCREAMS “I have just installed this theme and have no idea how to do anything in WordPress”. Make sure they are fonts and colors that are easy to read. Especially on a phone, because that is where the majority of people are likely to read your blog from. I am guilty of picking a light teal color that isn’t easy to read on a phone and it needed to be changed on EVERYTHING, so learn from my mistake here. I also used to have a pretty script font, and I had to face the fact that it was hard to read as well. Changing stuff is time consuming. You are far better off going with something simple from the start. Once you get that blog design stuff ironed out, (and don’t be afraid to spend a few weeks working on it) there’s other stuff you can do / not do to avoid looking like you’re clueless. 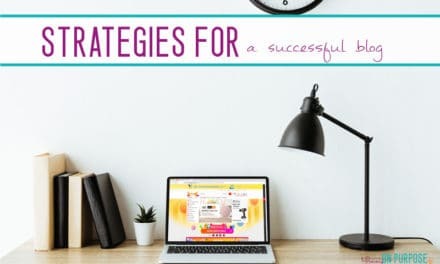 These are things you will need eventually if you want to monetize your blog – but really, there is no time like the present and they DO help you to look more “professional”. 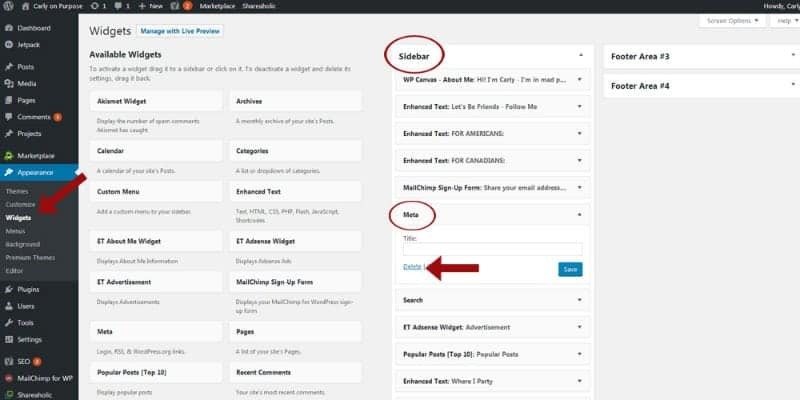 → To create categories, click “categories” under “posts” in your WordPress dashboard (1). Name your category (2). 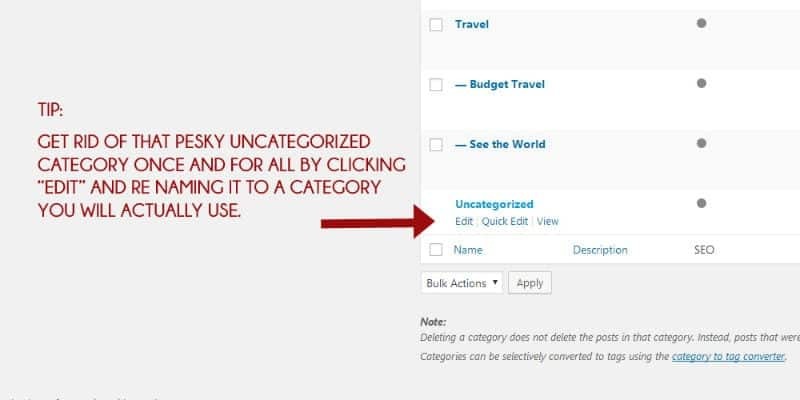 Click “Add New Category” (3). Not hard. 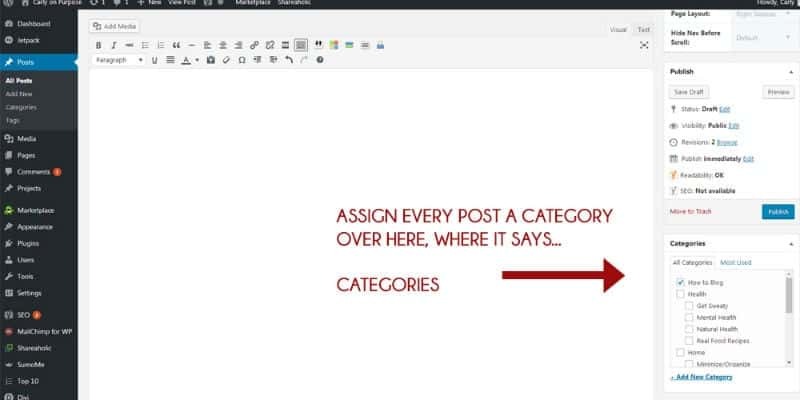 → Once in your post writing screen, you can assign the categories you have created to your post. 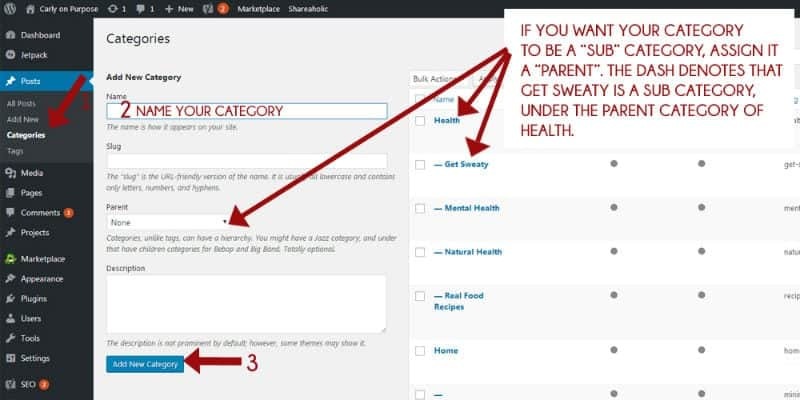 For example, my categories are Mommy Tips, All About Kids, Life at Home and Family Finances. If I started promoting my blog with only one “life at home” post published, and that was the post that brought you to my blog… well then you’d probably turn around and leave when you found out there were no other related posts to read. A blog with three posts looks like a brand new blog. Write 15 posts (or more) that you are REALLY proud of, then start promotion. These 7 things can help you look just a little less like a newbie blogger. Remember, you can’t do it all at once. Start here and keep going! 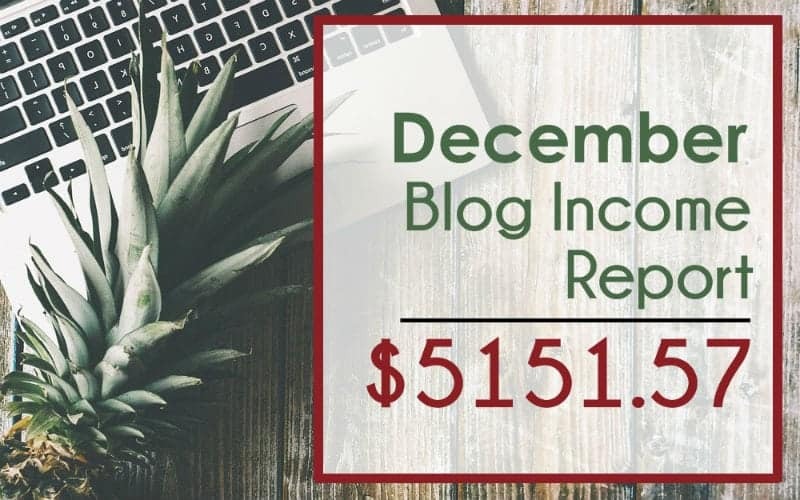 Now that you have the basics of blogging down, it’s time to really dig in and learn about what makes a profitable blog. You have just – barley – scraped the surface of blog learning. Immensely helpful and very believable post. In my haste to get going and prove to myself I ‘could’ do it I set up my blog and have half-heartedly promoted it with only 3 posts on it. I guess I knew this wasn’t anything like enough but I persisted. I’m now at the challenging stage of providing your suggested 15 posts before actually promoting it again. No wonder my bounce rate looked like a super-trampoline! I was lucky and grateful to get anyone paying attention. So pleased to have found you, thank you very much for re-iterating what I knew in my heart of hearts and I am thrilled you are having success, well-deserved! That uncategorized tip is so helpful. Currently referencing your blog to work on my blog! Thanks for all the advice! It’s really amazing post. I am following your blog and I’ve also bookmarked it. This is the blog they I wanted. I was waiting for such an author who thinks like me. Nice to meet you! Soooo glad you’re enjoying the blog! Great Blog, very informative. I started my Blog 6 months ago, did a lot of reading here and there to help get my head around it. Have slowly built my blog, by reading other blogs like yours, I’ve still got a long way to go. Is the Privacy and Disclosure pages mandatory for all bloggers or just those in the States? I’m based in Qatar and I haven’t seen a blogger here that has those pages. I’m not sure if I should add those on my blog. What do you think? yes, that’s likely what I meant, since barley doesn’t make any sense. Thank you! I need to work on more post in each category before promotion. Helpful tips! I will make sure to go through all the links provided. 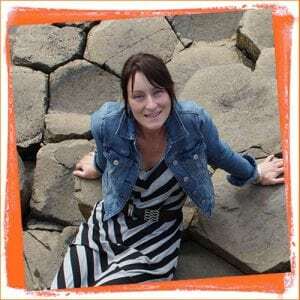 Great post and thank you for the articles on writing a great About Me page, which is something that I struggle with. Will you be updating this with information on the new GDPR? Thank you so much for this series! I set up my blog by following your guide, step by step. I had been wanting to start a blog for years, and was just so overwhelmed by it all. I can’t thank you enough for breaking the process down and making it so doable. Enjoy your maternity leave. Congratulations on your new addition! Thanks Carly. I was too excited to promote with my 5 posts. Thanks for the tip.I will keep working on more posts. I did one of the newbie things which was to promote my blog without having enough content to keep readers to stay. I was just so eager to get traffic that I thought maybe if I promote as I go it’ll drive in traffic, wrong. I spent more time on social media than I did on my blog which was a newbie move. I learned a lot from your blog and it kept me back on track. Thank you so much! Thank you SO MUCH! I am so glad that I subscribed to your course. I am VERY new to this and definitely feel like I am wandering around aimlessly bumping into things. So far, your information has been incredibly helpful and encouraging! Carly I just found you recently and I am a big fan! You have a way of hitting the nail right in the head. 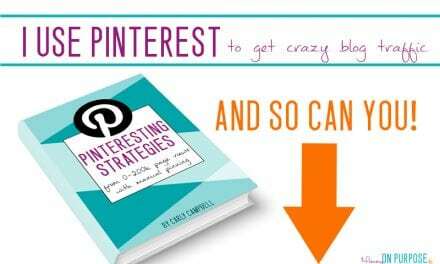 I also just enrolled in your Pintrest Course and I have been enjoying learning from your experiences. When I started out with blogging I really used to write for myself. Now that you burst that bubble right away with some of the posts I have been reading about monetising, I am really enjoying the thrill of writing to address and solve my audience’s problems. Now thats more exciting, and on top of that making money from it. Why not?I love it. Blogging surely takes more work and commitment than I though when I first stumbled into it. For me thats what makes it even more worthwhile because if it was easy everyone would do it. Lorraine, oh thanks for the kind words! And I agree – the important work and commitment make it worth it!